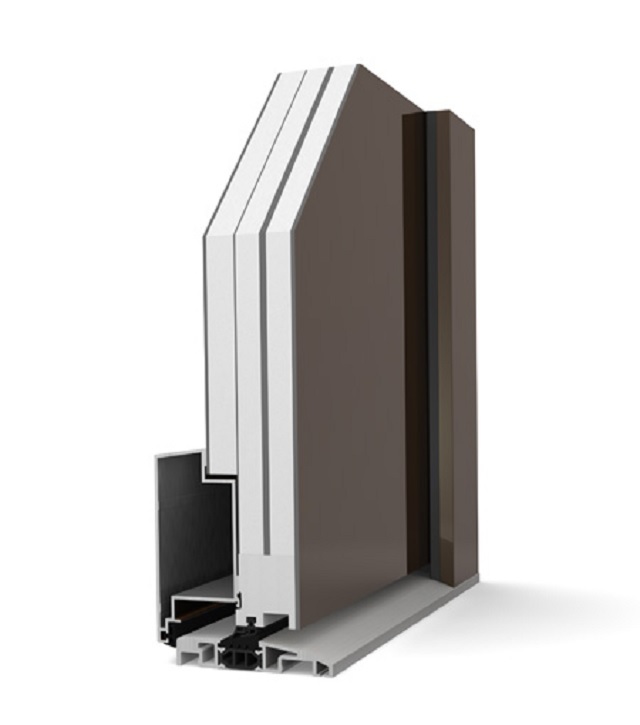 Aluminium entrance door, offering longevity and weather resistance, featuring an easy-care surface. The intelligent, multi-layered plate construction ensures good thermal insulation and sound reduction as well as high stability. Additionally, standard five-point locking renders these entrance doors burglary-proof. Inside and outside surfaces can be designed in various colours and thus also adapted to the appearance of the window frames. Various door leaf designs offer individual design possibilities. Up to ten-year warranty - consult manufacturer for details. Aluminium with foam insulation core for high thermal insulation. Thermal insulation: As low as 0.81 W/m²K. Sound reduction: Up to 33 dB. A wide range of colour options are available, including timber effect and metallic colours. Consult manufacturer's literature for more information. Many options are available dependent on type, consult manufacturer's literature for information.